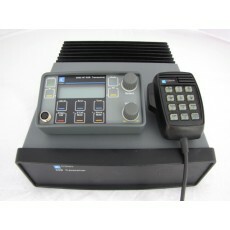 Refurbished Remote head 9323, programmed with up to date 4WD Channels - "A" grade stock in Excellent Condition. New 13 tap Multitap antenna system with H/Duty spring and Delrin base. Mounting Cradles/new coax lead/all interconnection leads/new 30 amp circuit breaker. 12 Month back to base "Common Sense" warranty .